You are more than a diagnosis. You are more than a bundle of cells, more than a disease, more than something to battle or something to cure. You are body, mind, spirit, and soul, a series of complex and interdependent systems working to keep your glorious person ever-striving toward health and healing. Give your body the boost it needs. 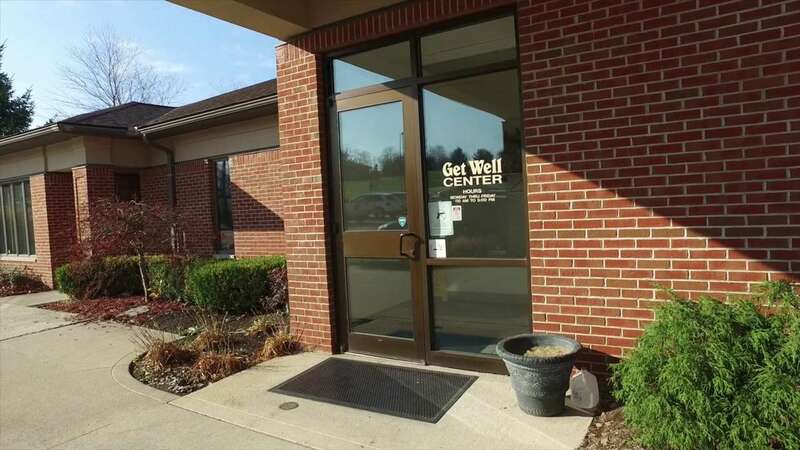 When you need a place to recover and renew, come to the Get Well Center in Mansfield, Ohio. Our General Practice department treats people, not just symptoms. We help with acute and chronic illnesses, provide preventive care, and offer health education for patients ranging from 10-years-old to geriatric age. Our goal is to help you experience the greatest possible overall quality of life. If you are seeking integrative medical treatment, we will meet with you for a caring, comprehensive consultation then create an individualized treatment program. We offer a wide variety of alternative medical treatments, including IPT, high-dose vitamin C, O2 therapy, lymphatic therapy, hyperthermia (infrared sauna), detox, metabolic therapy, colon cleansing, and immunotherapy.